Poppies at Play: Creative Cats Tuesday! Welcome to Creative Cats!! Since the only thing that I have been doing is painting the basement I decided to take a peek at some of your little square faces that are on the side of my blog and find some projects that I am impressed with. Chick-a-Dee 'n' Zabi-Chu~ LOVE LOVE LOVE that she is making things to try and earn money to adopt a daughter from China. 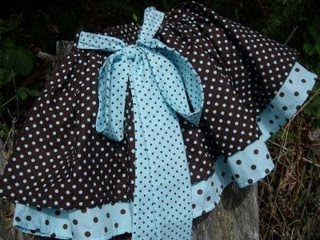 Check out this darling dotted skirt!! 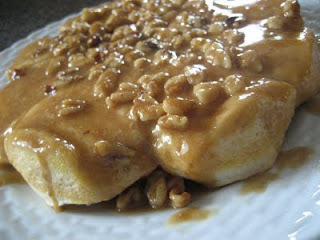 Stirred Love~ Learn how to make these sweet caramel biscuits!! Yum!! 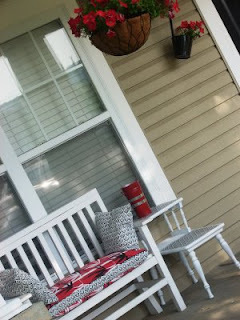 Pilarina's Workshop~ Remakes a front porch for less than $30!! Check out the process Here!! 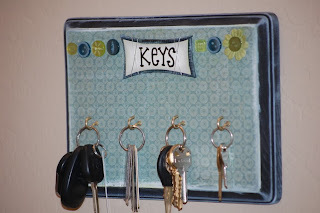 Tater-tot Spot~Makes this way cute key holder and Home sign. 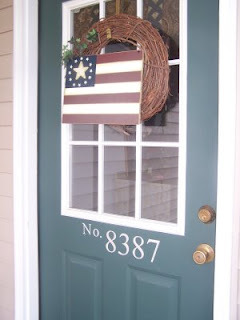 Treasure the Moment~ Shares her awesome front door redo! 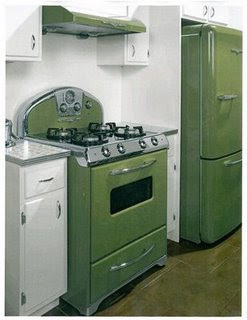 I want to go to there~ displays pics of here favorite vintage ovens. I love them all. I want to go to there too. What I wouldn't give to have an avocado oven and matching fridge!! Love the name of your blog btw. Alright, alright, I could do this all day, but I really have loads of other things I have to do today so I better get to it. Feeling inspired by these lovely ladies?? I sure am. I hope you don't mind me hopping around your sites this morning. It's been fun to see your amazing talent. Please grab yourself a Creative Cats button for your blogs!! 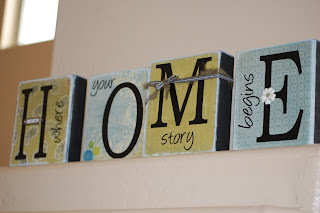 Now it's time for you to have a turn with our Tuesday show and tell and link up something creative!!! Link back to Creative Cats and have a super duper day!! Wow, imagine my surprise as I was scrolling down through this post and saw my front door...thanks for including me!!! I linked! You've successfully made Tuesdays my favorite day of the week! I love the vintage kitchens. So cool. I added my blog to the list. Thanks. I added your button on my sidebar. Thanks again! Fun! Thanks for showcasing one of my skirts! I missed the Tuesday - I'll have to do it next week! LOVE your blog! Great links! I adore your blog, always fun things here. Have a blessed day! !